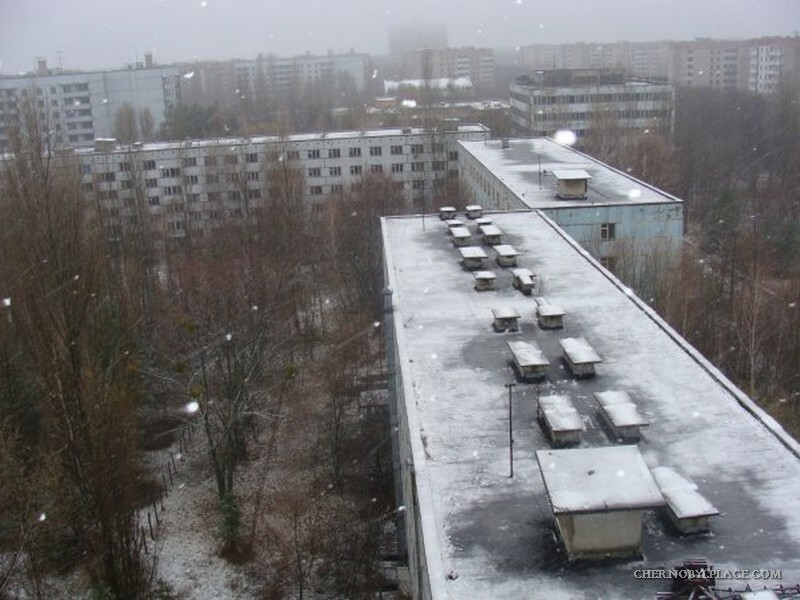 ᐉ Scary walk alone on Pripyat, Chernobyl in winter, Is it dangerous? Scary walk alone on Pripyat very memorable. I walked around the dead city absolutely alone. 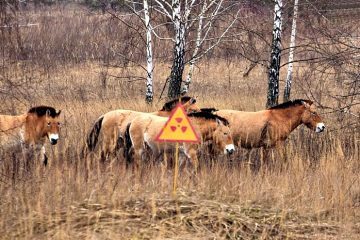 There is a high background of radiation here. But I was indifferent. 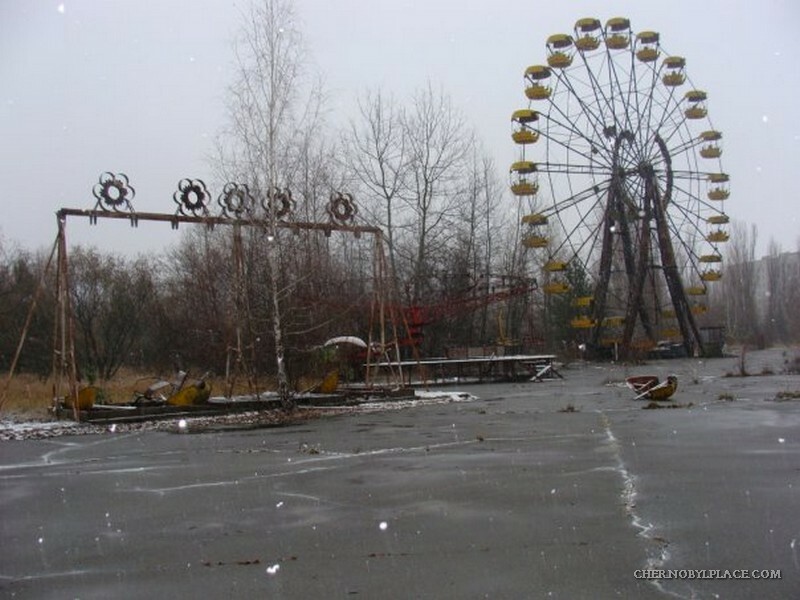 Scary situation and stories about the mutants did not scare me ..
What looks like a Scary walk along the Pripyat in winter? 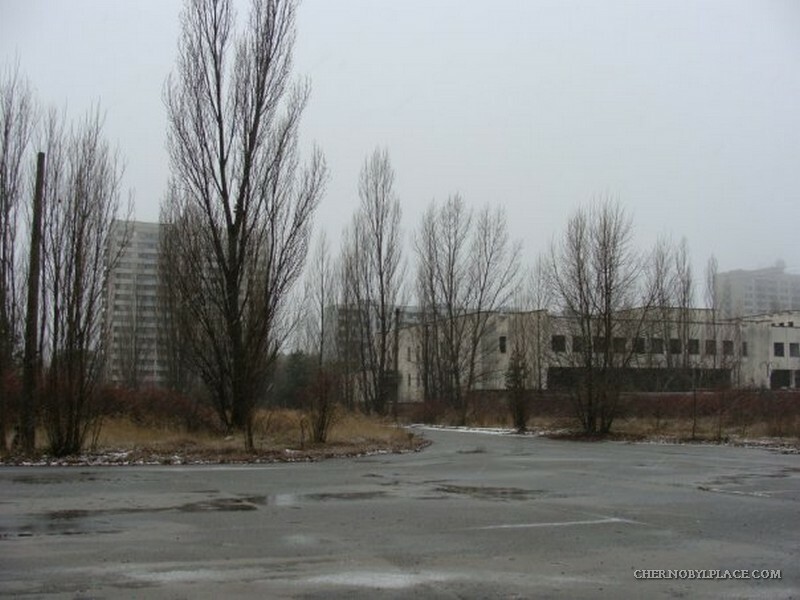 Is it dangerous for a person to walk along Pripyat? 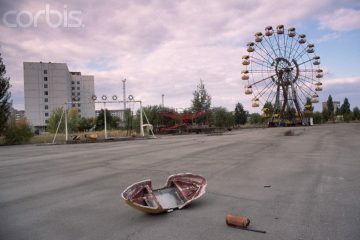 Why the city of Pripyat was abandoned many years ago? 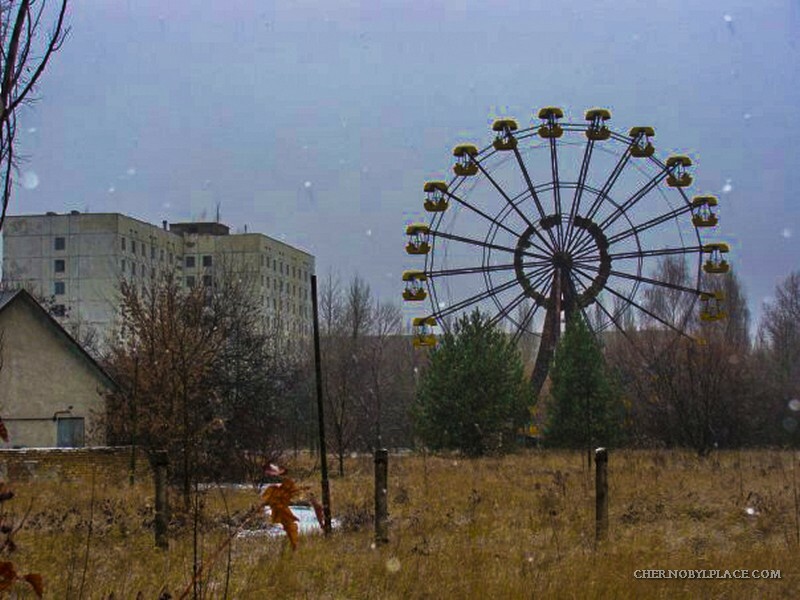 A Scary walk along the Pripyat in the winter is very interesting. In this city there are many abandoned buildings, in which the wind wanders and snow is falling. The streets of the city are not cleaned. 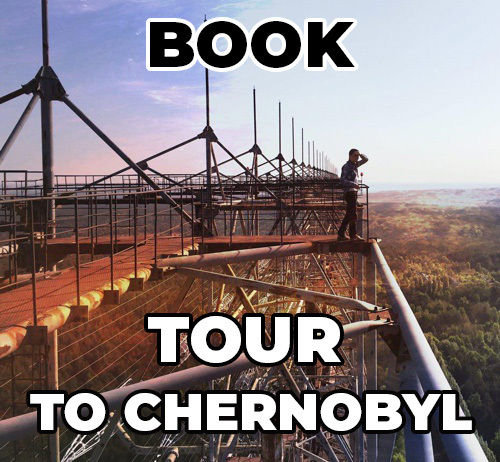 In Pripyat, it’s dangerous and you can fall into an open hatch. 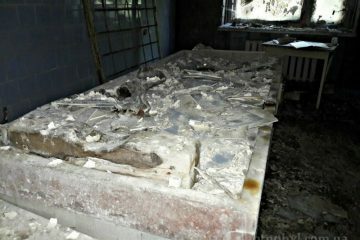 A Scary a walk along the Pripyat like the scene from the film “Chernobyl Diaries”..
Is it dangerous for a person a walk along Pripyat? 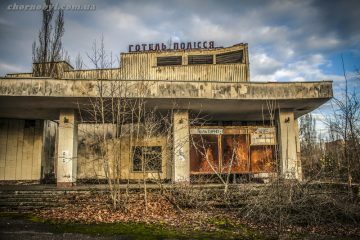 Is it dangerous for a person a walk along the Pripyat, because there is high radiation and emergency buildings that can collapse. Also, the problem of the city’s security are the waves of marauders and vandals, which started back in the late 80’s. 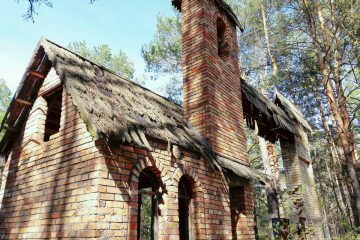 Marauders ripped out the contents of switchboards, mailboxes, pulled iron stained-glass windows and windows (For example: the main stained-glass windows of the recreation center “Energetik”, the shopping center, the “Polesie” hotel, etc. ), furniture was pulled out from the apartments. The vandals knocked out the windows, dropped the elevators, the spiral ropes (some elevators can still be found stuck between the floors). 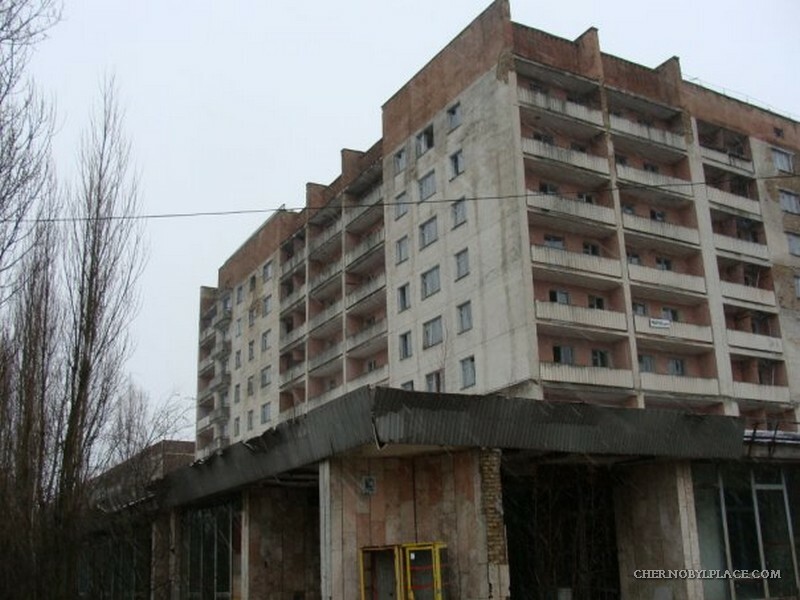 In the late 80’s and early 90’s liquidators went to Pripyat, who also during the decontamination threw electrical appliances (refrigerators, televisions, etc. ), personal belongings (clothes, etc.) directly into trucks, and so on, furniture of the lowest level of contamination was taken to Slavutich. 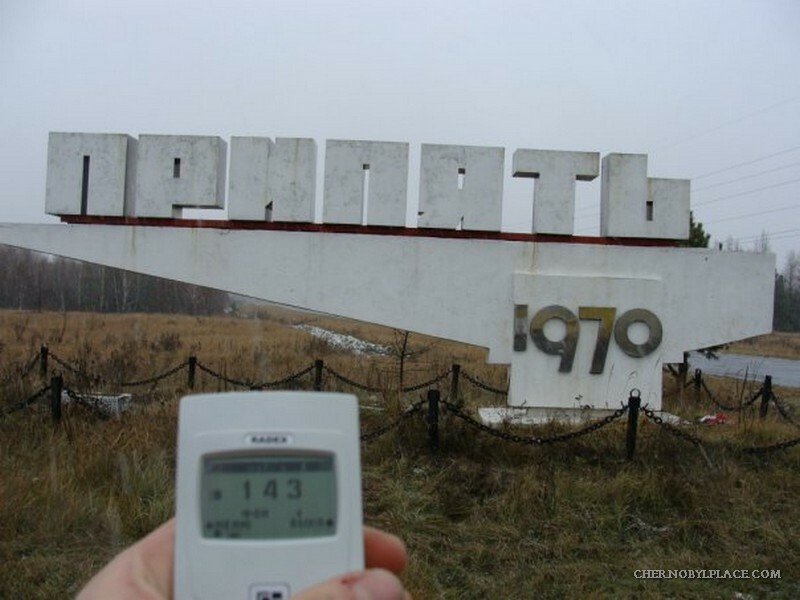 Radiation in Pripyat is now high. The background exceeds the norm a dozen times. 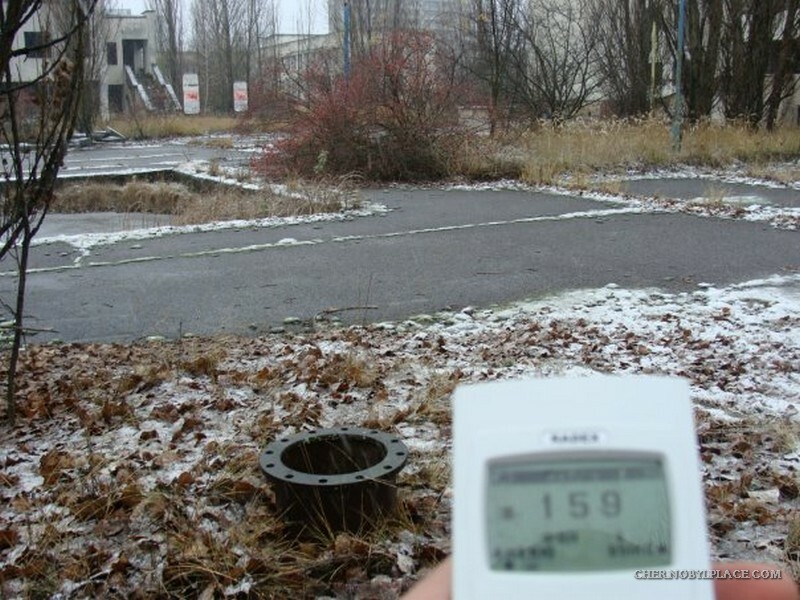 Earth and objects in Pripyat are very dangerous due to radioactive pollution. 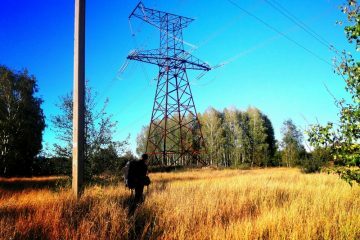 Therefore, a walk along the Pripyat is very dangerous. A walk along Pripyat makes us wonder where people who lived in Pripyat and what happened to the city many years ago were.